Get a free bottle of Vivazen Drink Supplement. 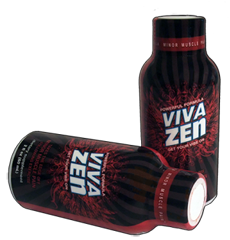 Vivazen offers relief to achy muscles. 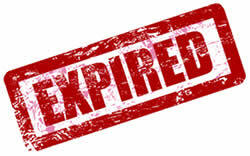 Fill out the form to subscribe on their mailing list and get a free sample.